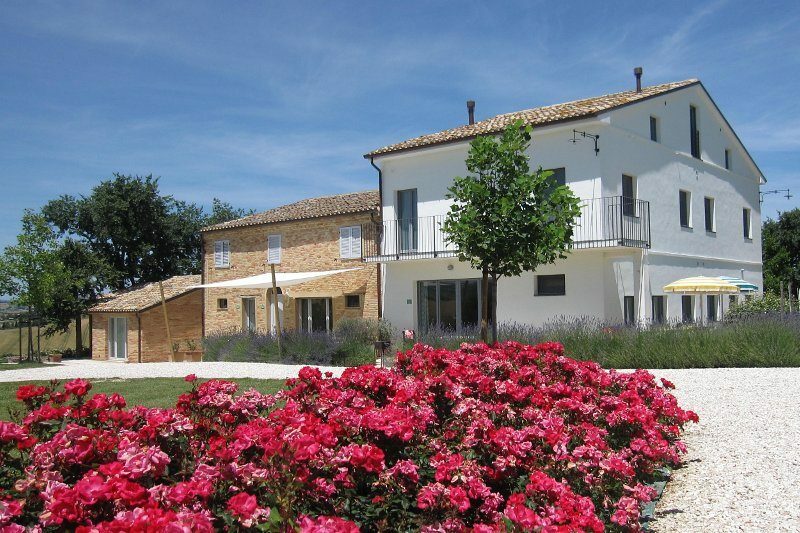 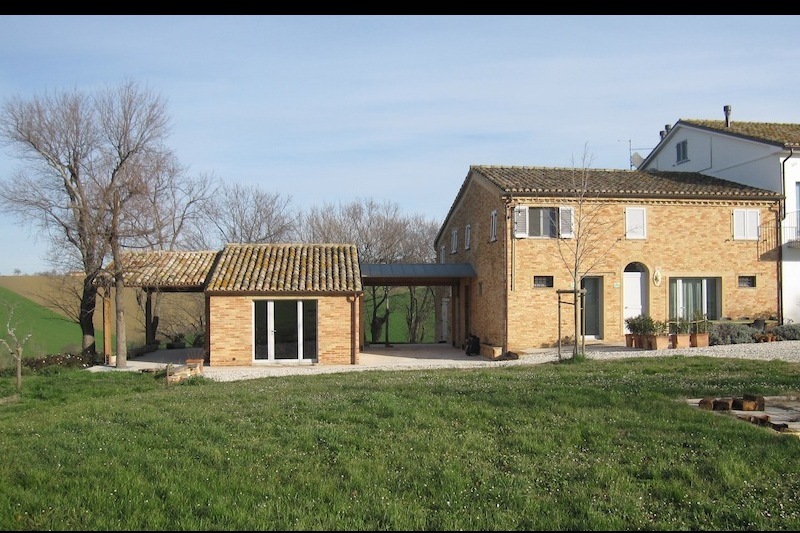 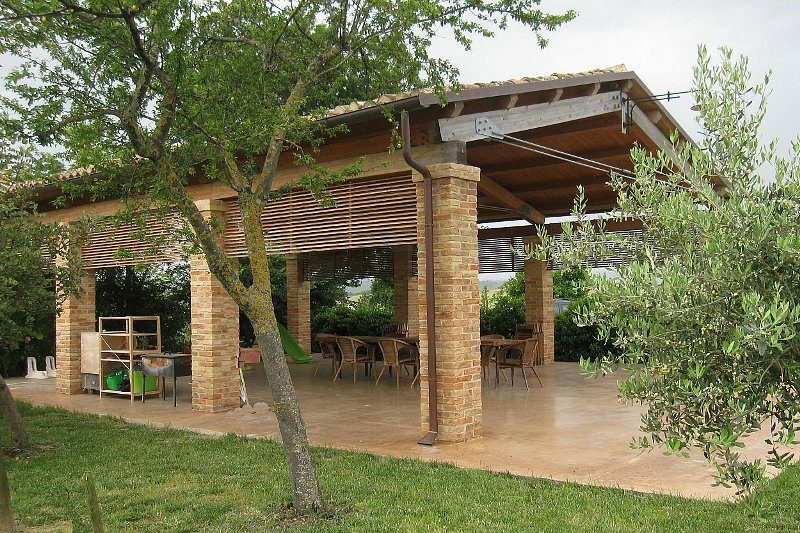 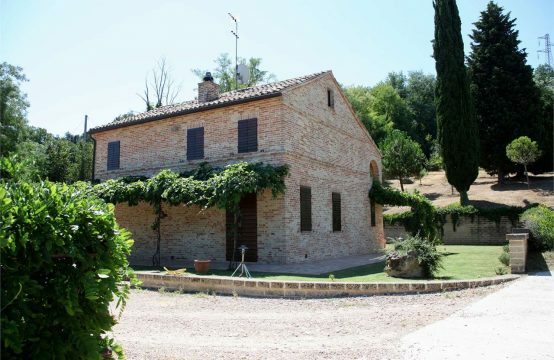 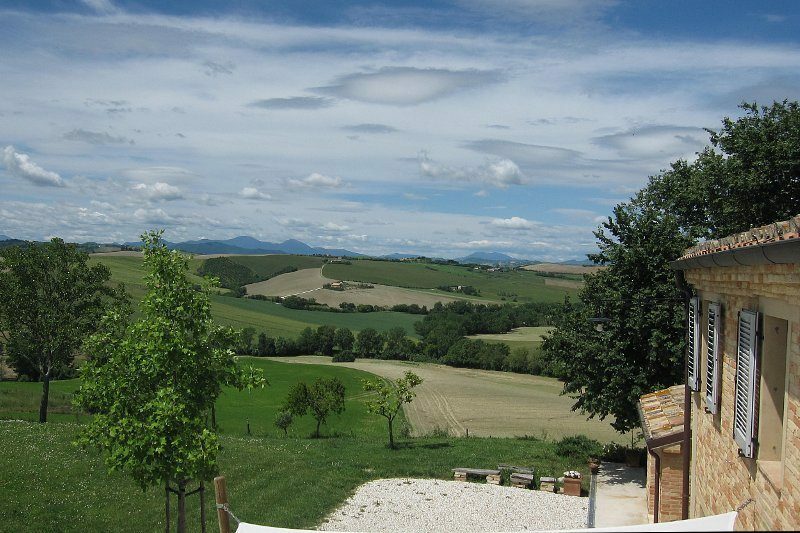 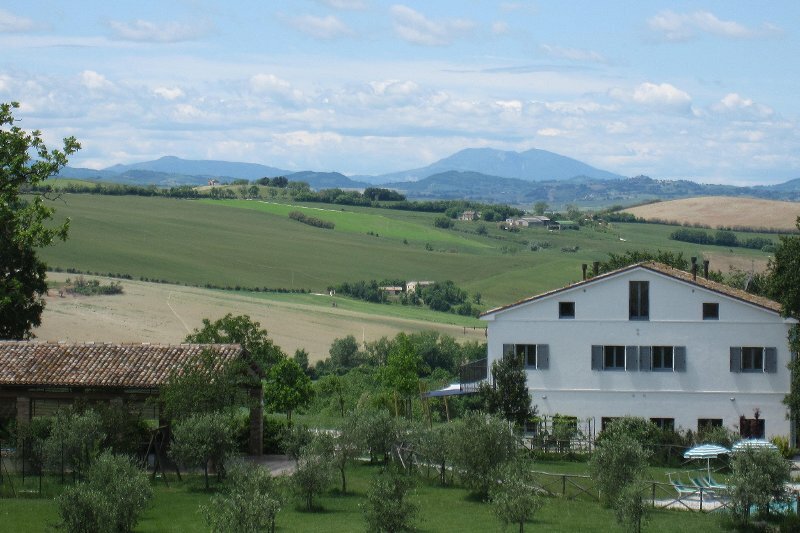 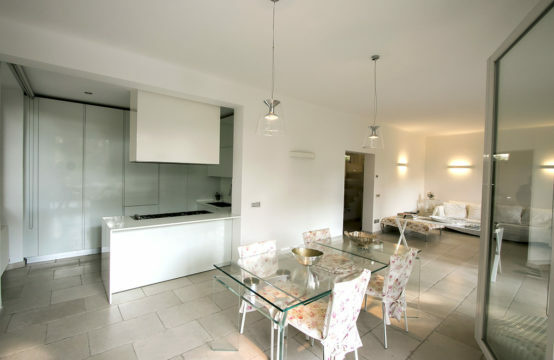 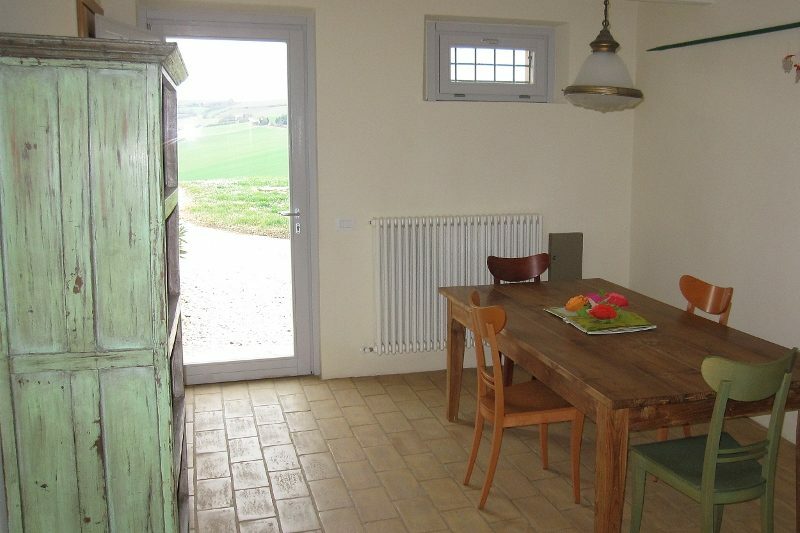 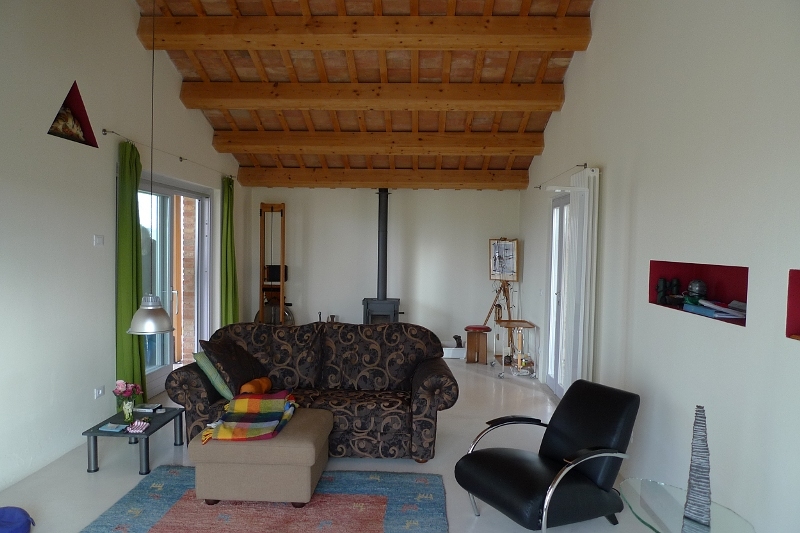 Prestigious Farmhouse, which can be used as a tourist accommodation in Le Marche, 8 bedrooms with en-suite bathrooms. 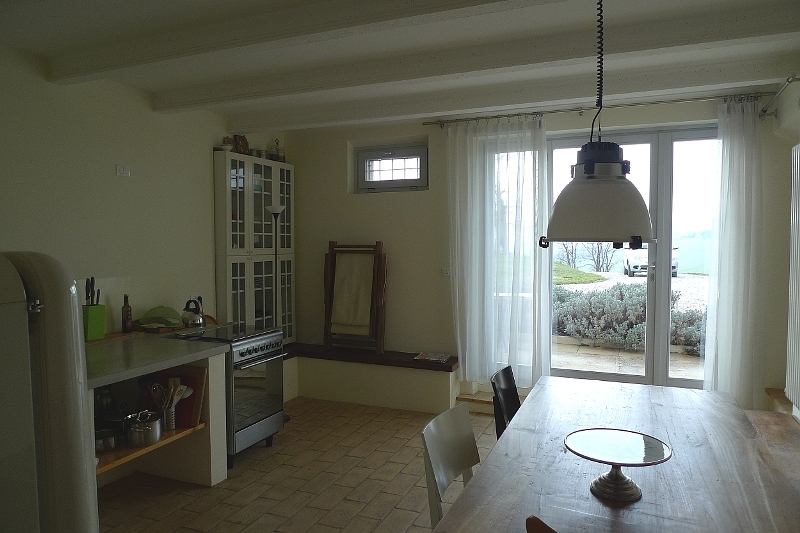 Prestigious and spacious restored farmhouse for sale in Le Marche with a wonderful panoramic view over the mountains and hills. 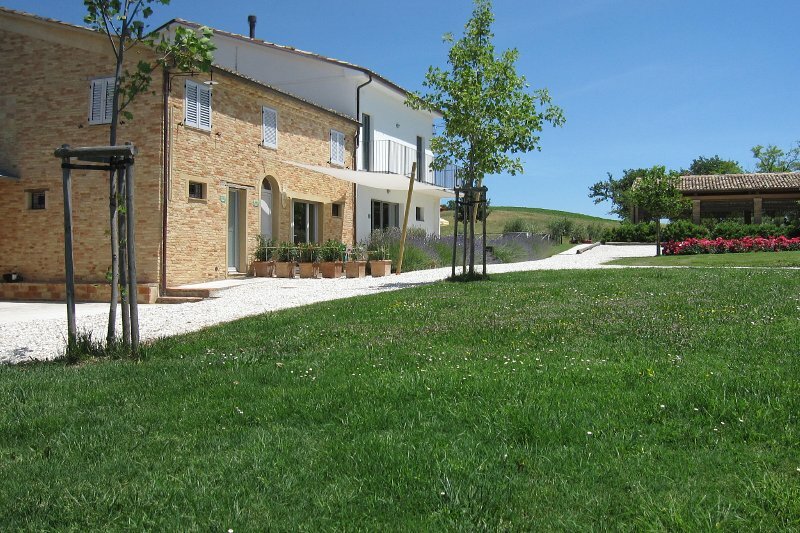 30 minutes from Ancona airport. 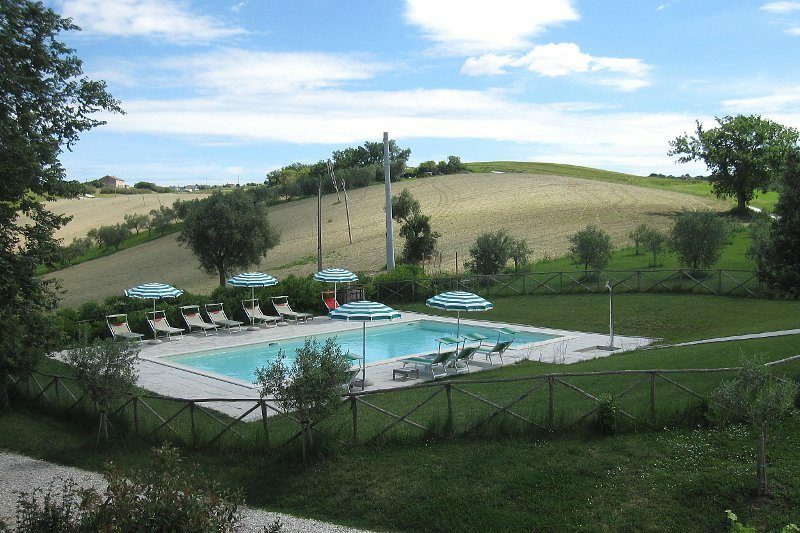 This farmhouse with open barn and salt water pool is surrounded by nature with stunning views over the rolling hills. 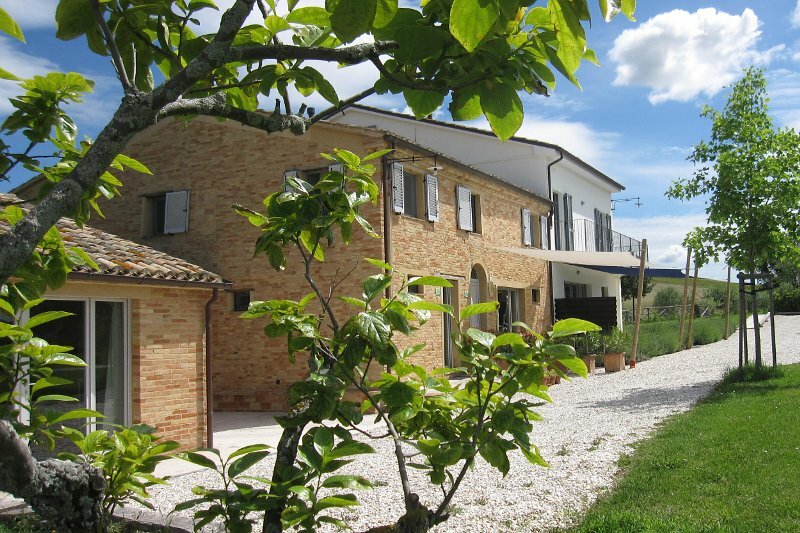 autonomous gas, electricity and water connections and meters. 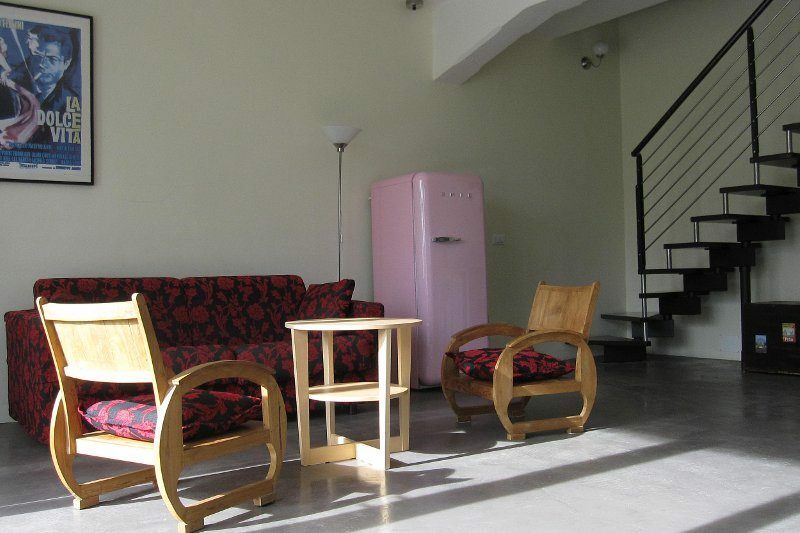 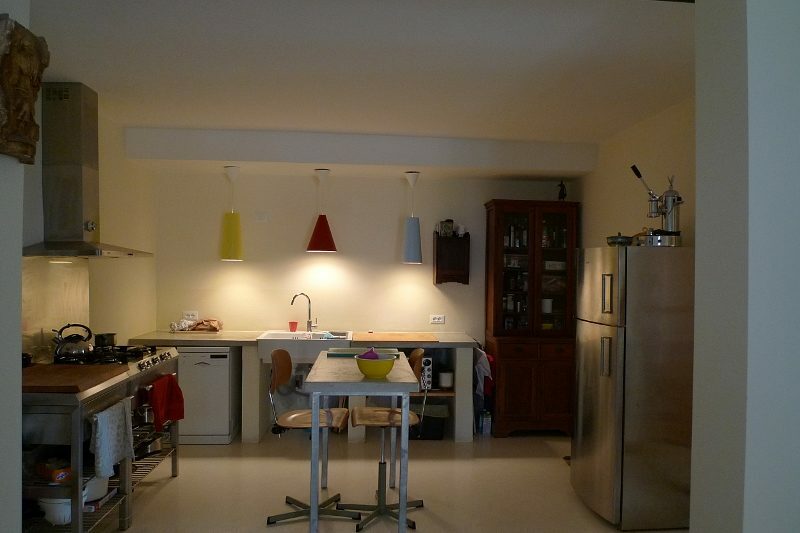 This property is extremely suitable for either residential and tourism business such as BB and apartment rental.